Rob Maylin’s incredible carp fishing life has spanned over 40 years. 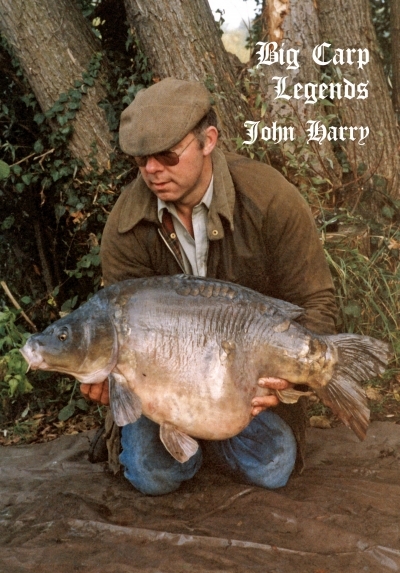 His contribution to carp angling literature is second to none. Author of five iconic books, Rob’s colourful persona has been making headlines around the world, not only for his angling achievements, but also for his unique philosophy to carp fishing – that of enjoying life along its pathways. 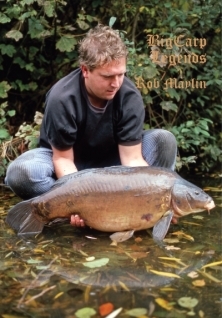 Editor of Big Carp magazine for over 20 years, you might wonder what Rob’s latest book would be about. Well here for the first time are all the things that didn’t get written about first time round, the truth behind all the rumours, the whole story of what Rob and the ‘Famous Five’ really got up to behind the scenes.